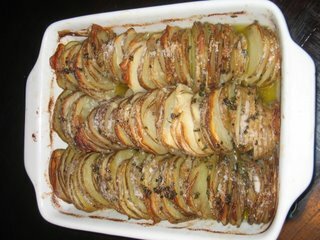 This entry was posted in Entertaining, Food and tagged Family Traditions, Thanksgiving potatoes, Thanksgiving side dish. Bookmark the permalink. The name is hilarious! I do love BUTTER and Potatoes so I’m sure it’s perfect. Yum yum!